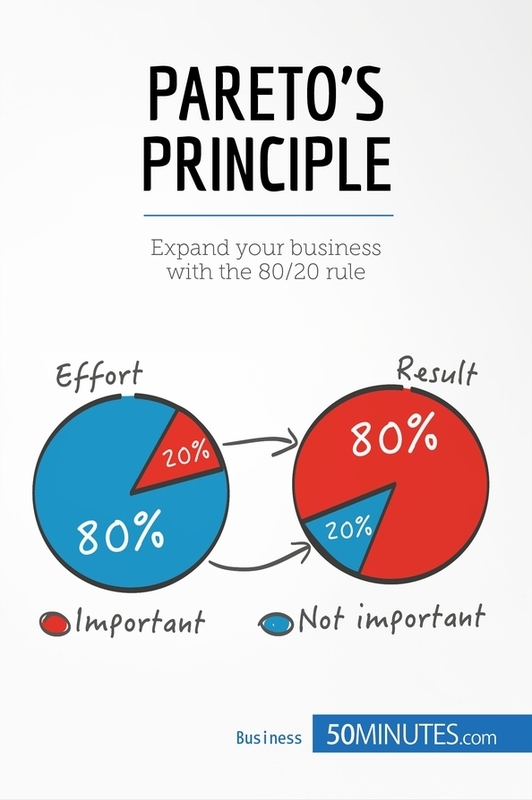 Home » You searched for "Improve Your Business"
Didn't find what you were looking for? Try a new search! 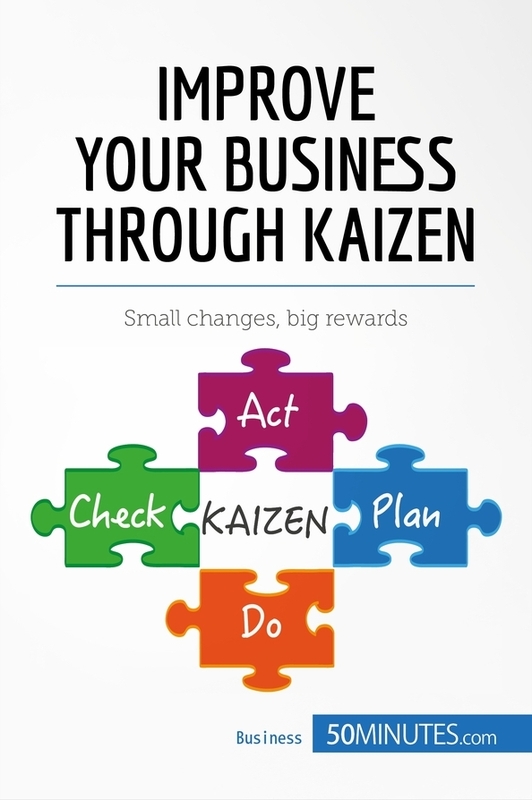 Understand the essentials of Kaizen (also known as continuous improvement or incremental improvement) in just 50 minutes with this practical and concise book. 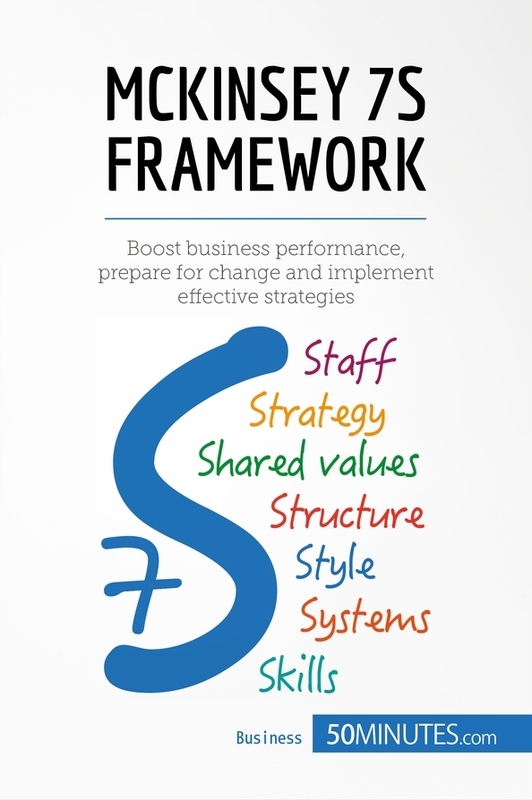 The Japanese concept of Kaizen is used in business to improve output quality in the production line. It has proven to be an extremely effective approach, as it allows companies to improve productivity and product quality by optimizing the production process. 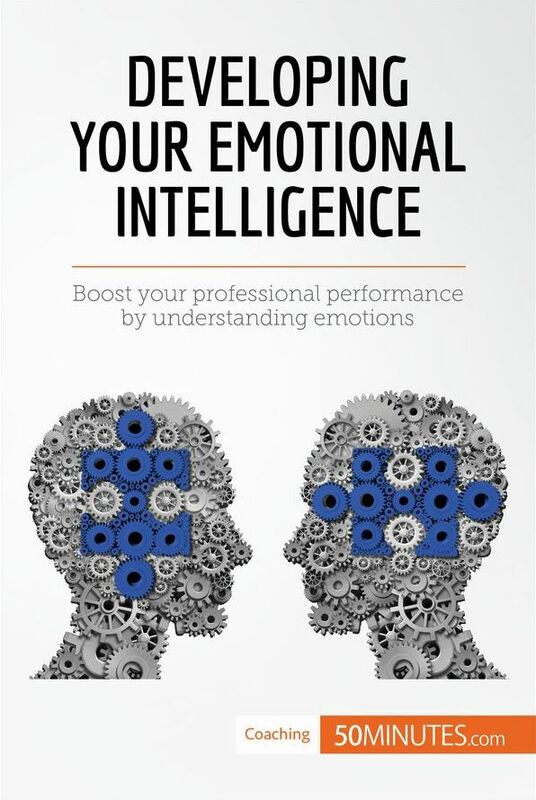 Understand the essentials of benchmarking (also known as standardization or comparative analysis) in just 50 minutes with this practical and concise book. 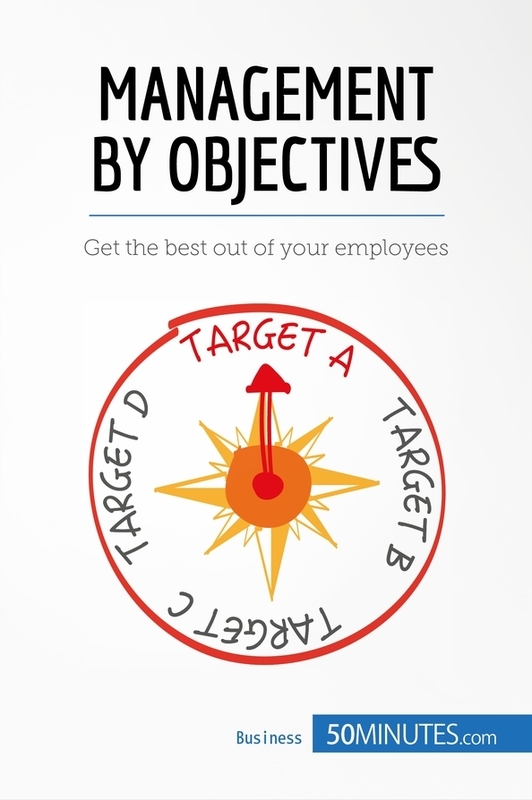 Benchmarking is a strategy which is mainly used in business to evaluate a range of elements – including products, the market and competitors – in a given sphere. 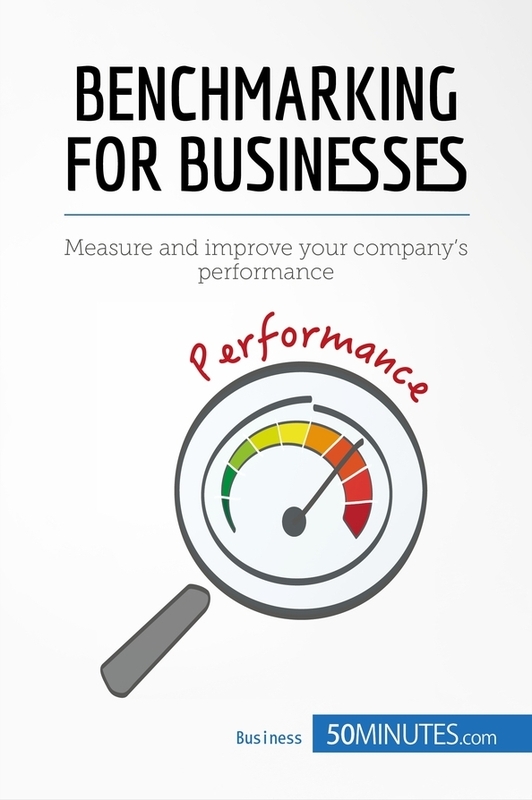 Benchmarking therefore allows businesses to identify the practices that have been proven to work and adopt them for themselves, in order to increase their performance and re-engineer their products. 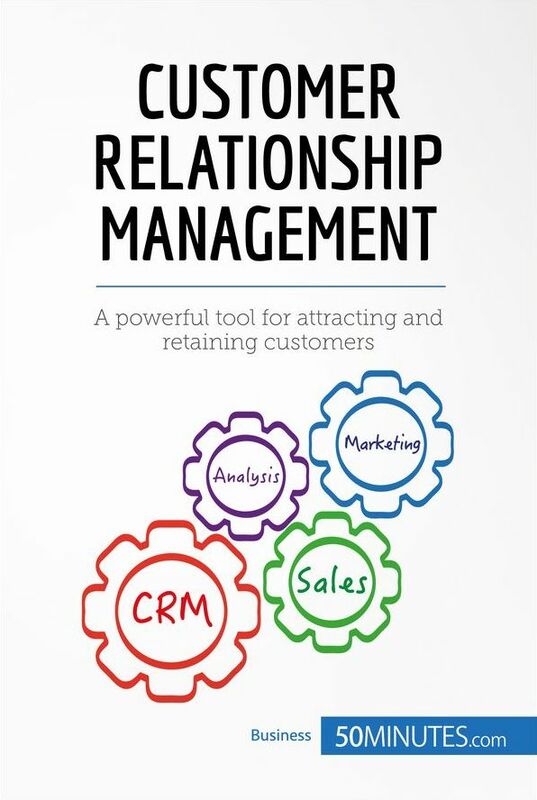 Understand the essentials of customer relationship management (CRM) in just 50 minutes with this practical and concise book. Companies can implement a CRM strategy to gain a better understanding of their customer base through data mining and segmentation, which in turn allows them to attract new clients and increase customer loyalty. In an increasingly competitive business world, leveraging CRM to develop effective approaches to communication and advertising should be a vital part of any company’s strategy. Understand the essentials of value stream mapping (VSM) in just 50 minutes with this practical and concise book. Value stream mapping is one of the most influential and widely used tools of lean management, and plays a vital role in process improvement analysis and continuous improvement. 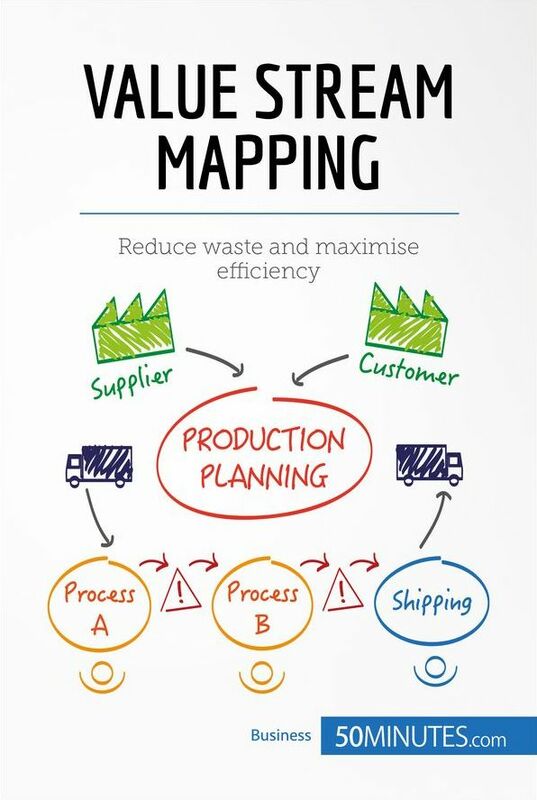 Its simplicity and versatility mean that it can be applied to virtually any production process in order to identify sources of waste and implement a plan of action to minimise them. 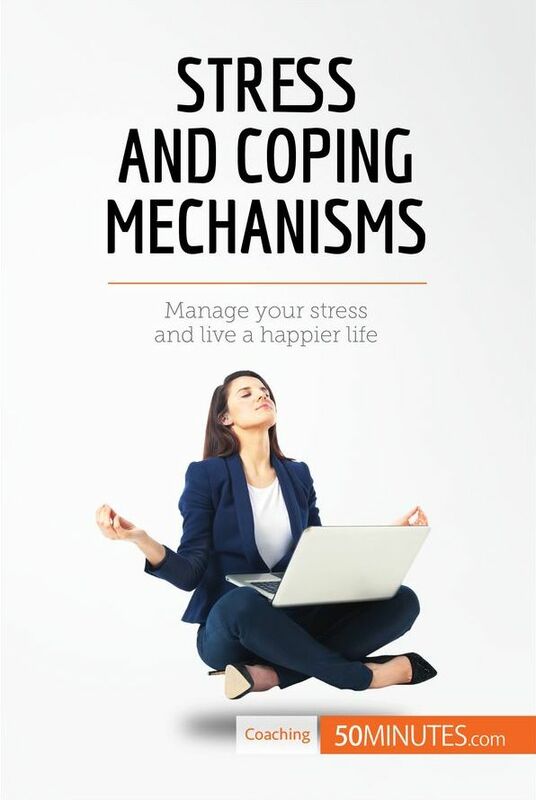 Learn how to master stress and coping mechanisms in just 50 minutes with this practical and concise book. 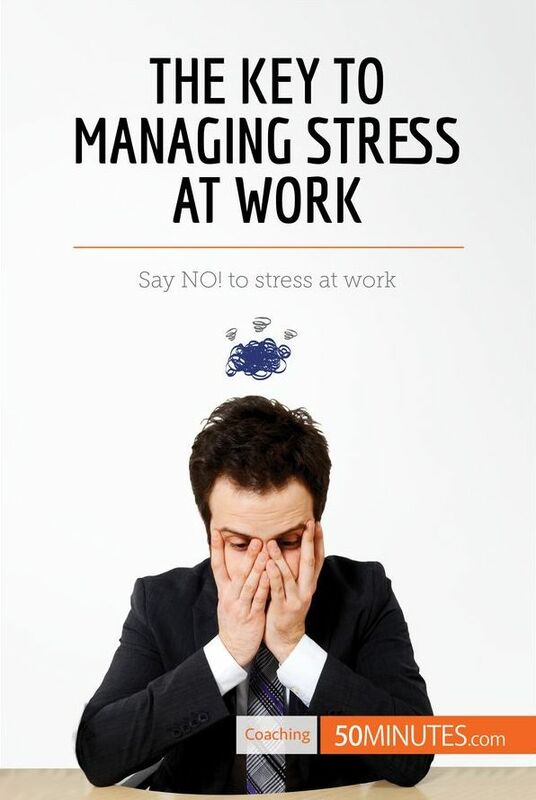 Nowadays, pressure and deadlines are part and parcel of the business world, so learning to cope with stress will allow you to feel in control and preserve a good work-life balance. Understanding the key principles of coping mechanisms will allow you to respond effectively to anxiety, which is vital when you are looking to improve efficiency and overcome stress. 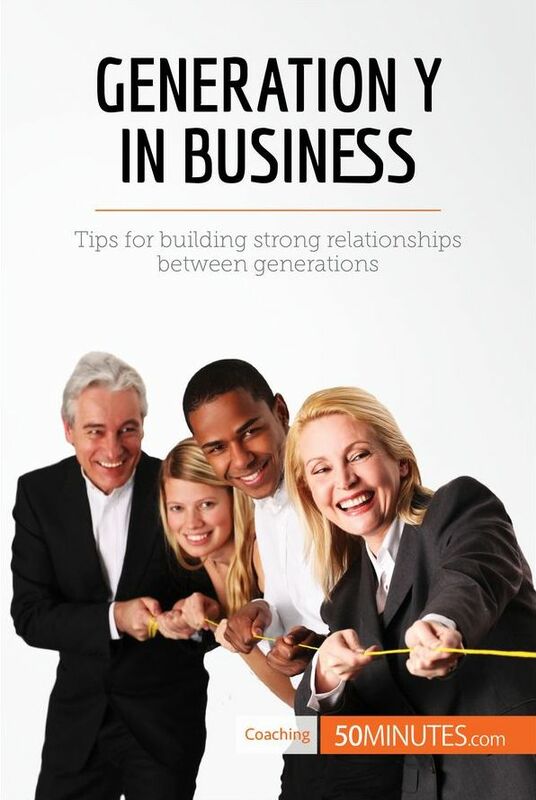 Understand the essentials of Michael Porter’s Value Chain in just 50 minutes with this practical and concise book. 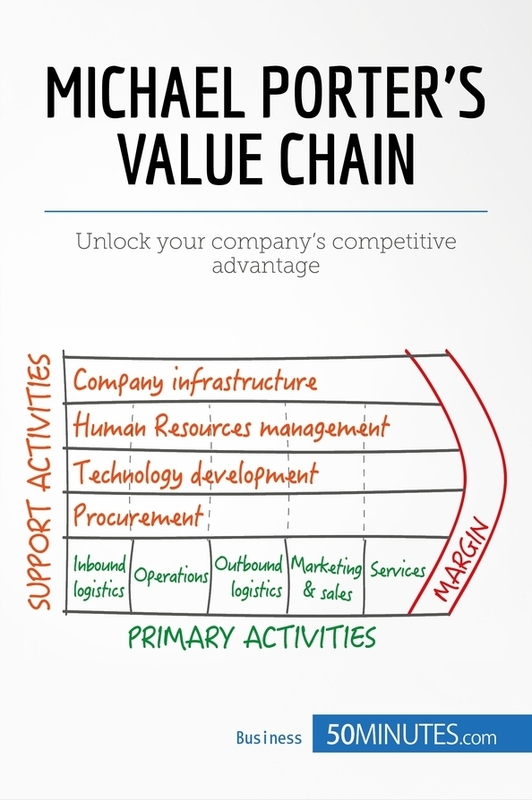 Michael Porter’s Value Chain is a series of well-based actions designed to establish and enhance a certain product or service in the market. 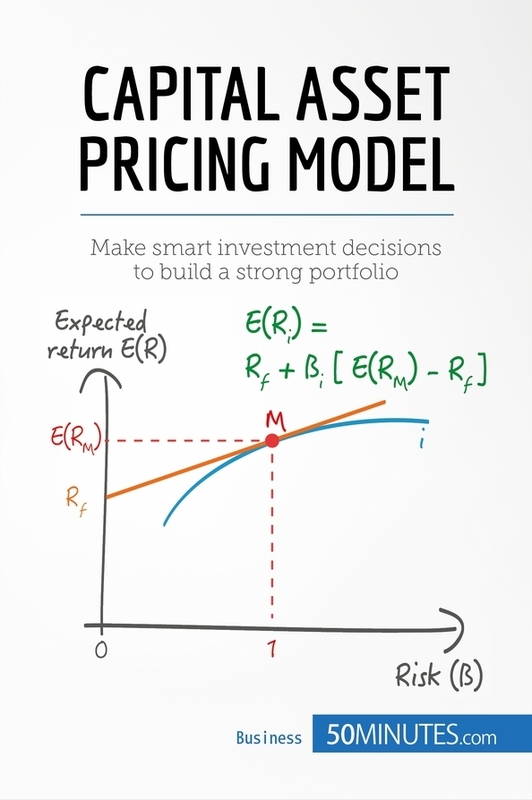 It is therefore an analytical tool which can be used to give any company which is involved in value creation a competitive advantage in the business world. 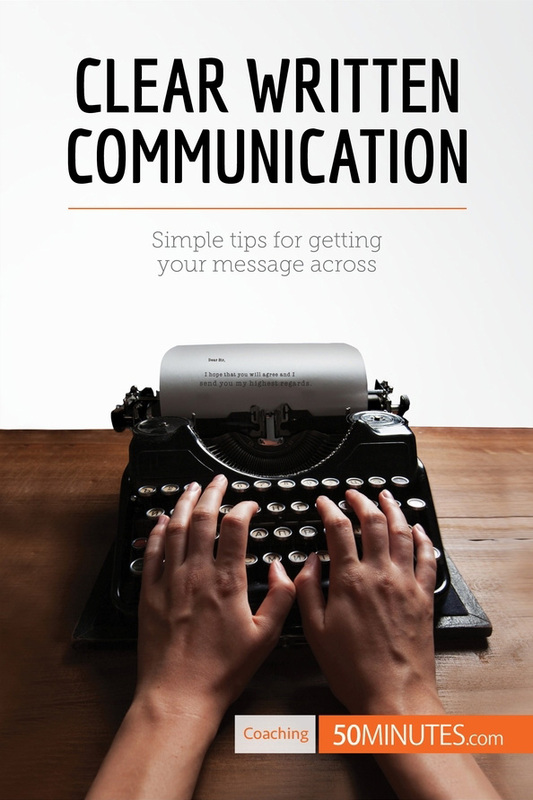 Learn how to master effective written communication in just 50 minutes with this practical and concise book. The ability to produce clear and convincing texts is vital in a range of domains, including marketing, public relations and client relationships. Even if you do not work in one of these areas, strong writing skills are a valuable asset: they will enable you to avoid misunderstandings, put your ideas across clearly and convince other people of your point of view.